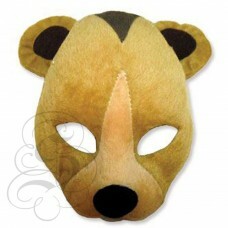 Bear Plush MaskThese bear plush masks are suitable for Easter Parades, letter parties and BookWeek, ..
Chicken Plush MaskThese chicken plush masks are suitable for Easter Parades, letter parties and Book.. 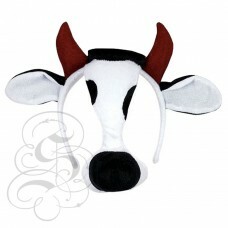 Chimpanzee Plush MaskThese chimpanzee plush masks are suitable for Easter Parades, letter parties an..
Cow Plush MaskThese cow plush masks are suitable for Easter Parades, letter parties and BookWeek, a ..
Donkey Plush MaskThese donkey plush masks are suitable for Easter Parades, letter parties and BookWe.. 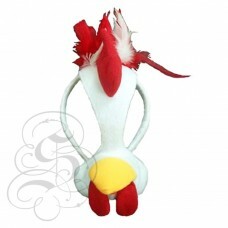 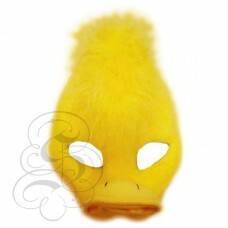 Duck Plush MaskThese duck plush masks are suitable for Easter Parades, letter parties and BookWeek, .. 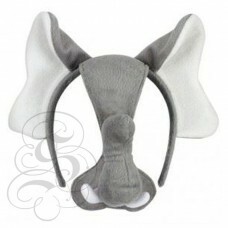 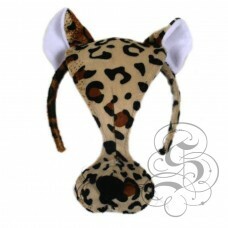 Elephant Plush MaskThese elephant plush masks are suitable for Easter Parades, letter parties and Bo..
Fox Plush MaskThese fox plush masks are suitable for Easter Parades, letter parties and BookWeek, a ..
Leopard Lion Plush MaskThese leopard plush masks are suitable for Easter Parades, letter parties and.. 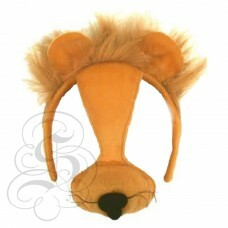 Lion Plush MaskThese lion plush masks are suitable for Easter Parades, letter parties and BookWeek, .. 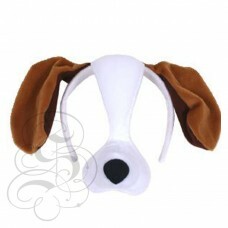 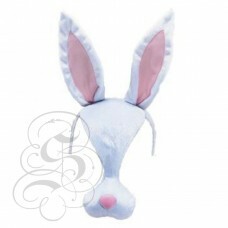 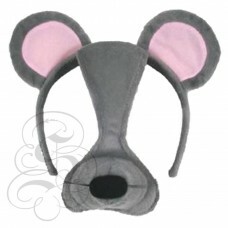 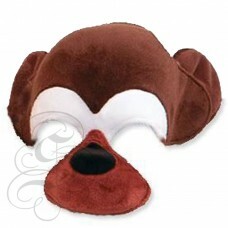 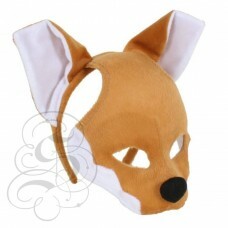 Mouse Plush MaskThese mouse plush masks are suitable for Easter Parades, letter parties and BookWeek.. 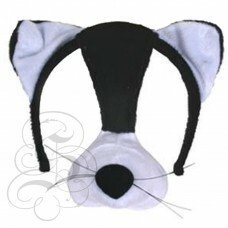 Pig Plush MaskThese pig plush masks are suitable for Easter Parades, letter parties and BookWeek, a ..
Rabbit Plush MaskThese rabbit plush masks are suitable for Easter Parades, letter parties and BookWe..